Social media is one of the most important marketing techniques available these days, but it changes rapidly and it can be difficult to keep up with all the advances. The spotlight of any company’s social media page is the cover image, but with so many sites and so many different size requirements, even the most experienced marketers can find their social media out-of-date. 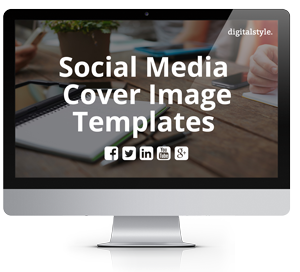 These free Photoshop cover photo templates will give you the tools to keep your social media current and fresh. Fill out the form on this page to download your free Photoshop files now, and easily manage your brand’s social presence.